Bake 8-inch pans 19 to 24 minutes, 9-inch pans 17 to 22 minutes, or until toothpick inserted in center comes out clean. Cool 10 minutes; remove from pans to cooling rack. Cool completely, about 1 hour. 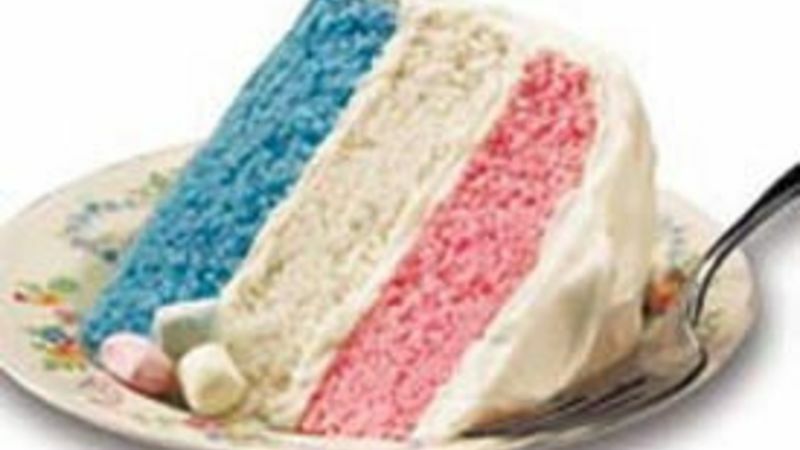 For the best possible cake color, be certain to use 3 egg whites as directed. Egg separators are available in the baking section of most supermarkets.